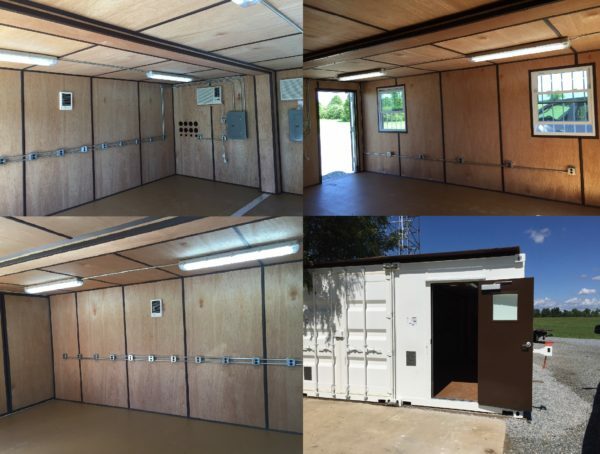 Need a new or used shipping container for storage? K&K Containers can help. We sell shipping containers to customers throughout Delaware and specialize in modified shipping containers. 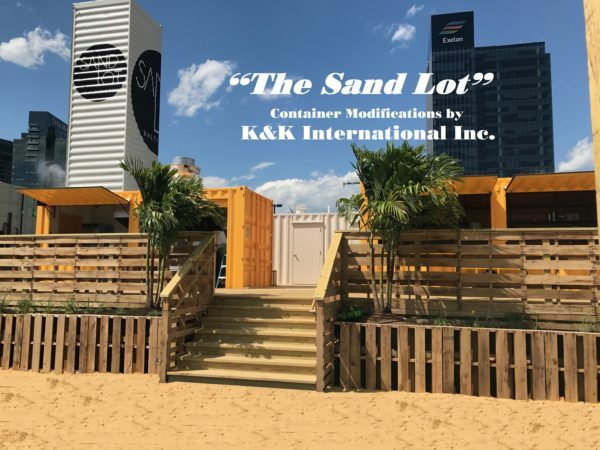 Delaware businesses have used K&K Containers for more than 20 years for all their shipping container needs. If you need a shipping container in Delaware, we source, ship and install the container for you. Call us today for a free quote and to learn more about the shipping container solutions we provide to Delaware businesses. K&K Delivers. We’ve simplified to order, shipping and installation process. After you place an order, our team will deliver to your Delaware job site in a self-loading, roll-back truck. You have no need for special on-site unloading equipment. Looking for something else? Ask us for a full list of the containers we deliver to Delaware. Modified and custom shipping containers are our speciality. Tell us what you need. And we manufacture it on-site in our 22,000 square foot machine shop. 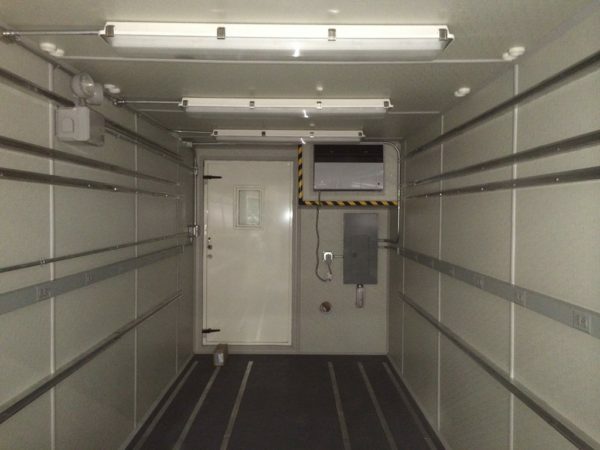 Let us help you design a custom shipping container to fit all your needs. 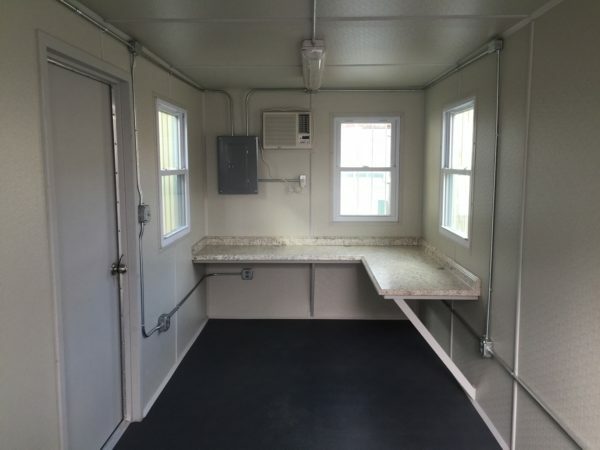 A range of customization options is available for you: Watertight doors, track lighting, recessed stairs, jail containers, windows, bathroom containers, and roll-up doors. See our portfolio of modified containers for examples of craftsman custom containers. Source your shipping container from K&K. We offer businesses in Delaware the complete shipping container solution: Convenient ordering, fast shipping, and built-to-last installations.